Jain College has delivered 27 years of high performance in higher education. The college is recognized as the best student-centered learning hub in Bengaluru, paving way for a creative and enterprising generation. 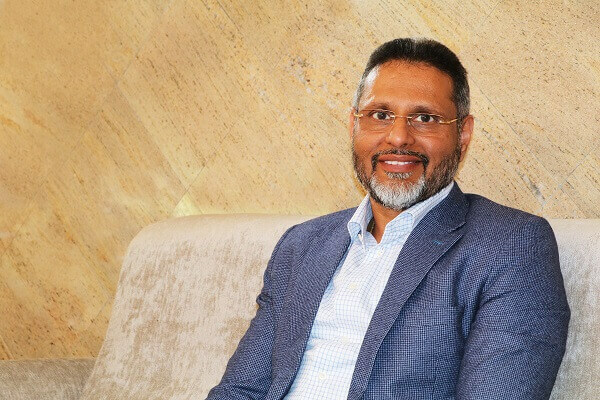 A flagship institute of the JGI Group, founded by Dr. Chenraj Roychand, Jain College brings in thought leadership with a blend of academic rigour and a hands-on applicability to real-world topics. At Jain College, the learning environment is enriched by a team of highly experienced and motivated faculty and staff. The pedagogy is engaging and relevant and is designed to broaden perspectives, deepen understanding, enrich awareness, and establish thought-provoking approach. The rigorous training and distinctive learning experience prepare students for their future and helps them to become well-rounded, meticulous, skilled professionals. The College nurtures creativity and curiosity. It hosts an extensive range of extracurricular activities to sharpen the inherent talents and enhance student life. The students are encouraged to develop leadership skills through participation in a wide array of student-led activities. With an unbeaten record of achievement in academics, sports and the arts, today, Jain College has become a place where students realize their potential, faculty advance knowledge, and alumni turn out to be trailblazers! Jain College is committed to human development at all levels through education and entrepreneurship, to build sustainable communities. Jain College has come a long way in a short span of time and currently, we have 5 campuses in Bangalore with over 8000 students and 500 staff members. preeminent faculty while engaging in challenging curriculum and contemporary methods in education. 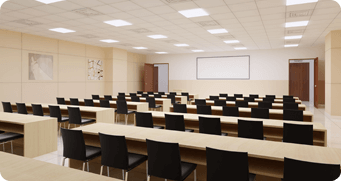 The spacious classroom design incorporates the latest technologies, including video cameras for conferencing and recording, screens with projection equipment and ports for laptops. The classrooms are also tailored to its innovative curriculum and interactive learning methods. The ergonomics and acoustics are well planned for student's convenience. Jain College fosters an environment in which research and development are integrated into every individual student by the best technology the country can offer. 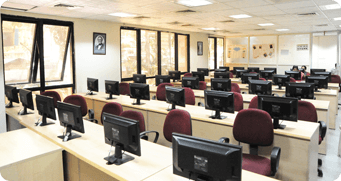 The high-tech computer labs comprises 15 inch TFT monitors, high configuration PC's, 24X7 internet facilities, Wi-Fi connectivity and network data storage facilities. 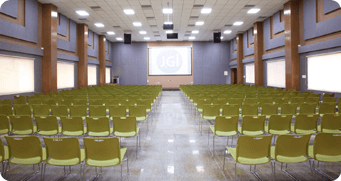 Jain College has an air-conditioned, built-in theatre style seminar hall which is frequently used by faculty and students in conducting seminars, student club activities, recruitment exercises, theatres and plays etc. 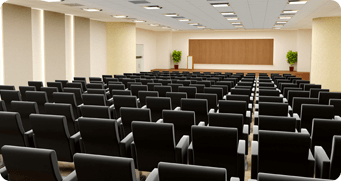 The auditoriums at Jain College are well-equipped with modern acoustics and state-of-the-art facilities to conduct seminars, corporate events, student activities and general announcements for the students. It was created to provide the Jain College students, faculty, and visiting executives with an outstanding cultural and educational resource. 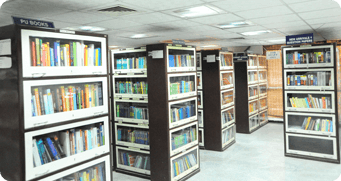 The libraries at Jain College provide access to the information needed to support the rigorous demands of current industry requirement. In addition to housing a comprehensive print collection, the library offers a wealth of online information. An experienced staff provides research training, individual consultations and email reference assistance to students to make the most effective use of library resources. 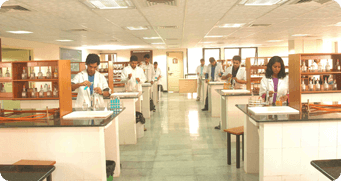 Jain College Science Laboratories has provided State-of the- art labs fully equipped with tools to ensure students have an exceptional educational and rewarding science laboratory experience. Open, flexible spaces in these labs promote collaborations across disciplines and promise creative learning opportunities. 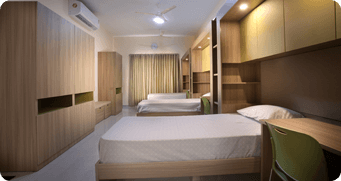 Jain College provides well-furnished separate spacious accommodation for both Girls & Boys. Hostels at Jain College give a unique opportunity for an individual to network with a mélange of cultures, passions and emotions. Students can choose to live on or off campus.